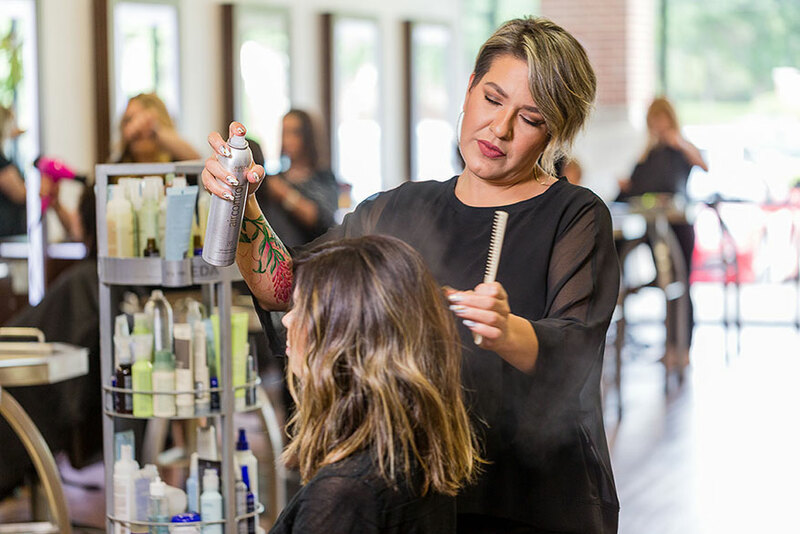 At the Tangerine Salons in the Dallas area and Paris Parker salons in the New Orleans area, stylists are seeing a higher average retail ticket by mindfully mentioning retail throughout the entire service. Consistency in coaching the service/retail conversation has yielded an average retail ticket above $12 in each of Tangerine’s five locations. 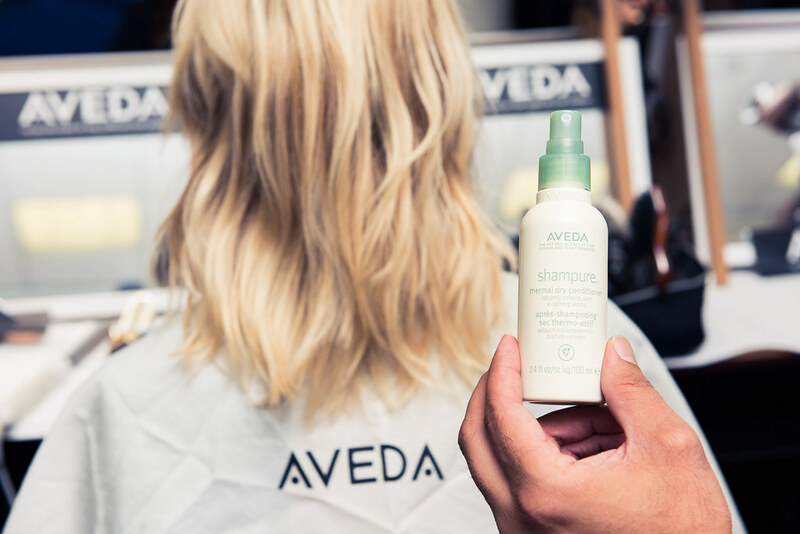 It varies per salon, but there is one location that can go up to $18-20. Tangerine intentionally does not pay a retail commission, but instead has a points program, where stylists can earn points based off products sold and redeem them for everything from vacation days to tools to advanced education. At the newest Paris Parker location, Regional Manager Kevin Perryman has gotten the average retail ticket up to $14 since focusing on the service wheel. Perryman says the stylists are motivated by results. Team engagement with each other, daily huddles where retail is discussed, and an open line of communication with management also help. “When we look at our service wheel, we talk to clients about W3H—What they’re using, Why they’re using it, Where it’s located (in the retail area) and How it’s used,” Radoncic says. Here, Garcia, Radoncic and Perryman share their tips for maximizing the retail conversation during four key areas of service. 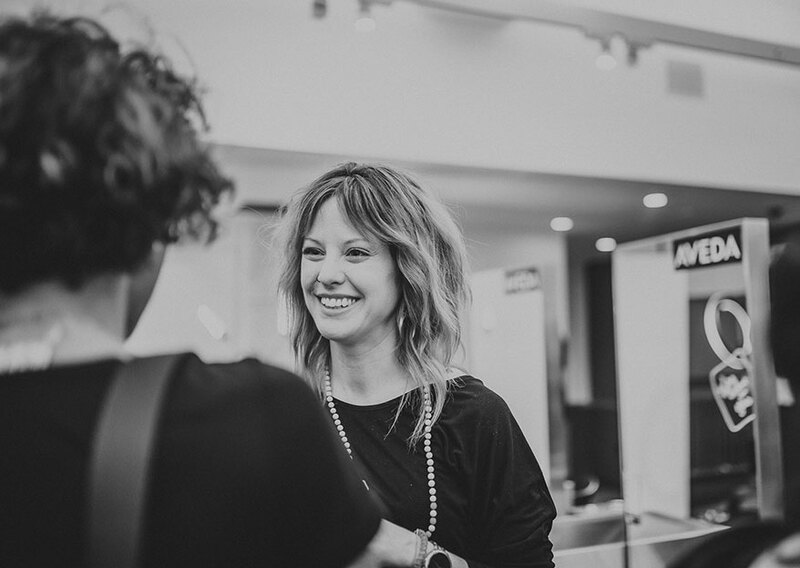 Every comment about her hair and answer to a question is a clue to her retail habits stylists can build upon. Listening to the guests’ feedback is key, and Perryman says by asking the right questions, you can find out a lot about their retail habits. The answers to these questions will provide a baseline for your retail conversation in the chair. 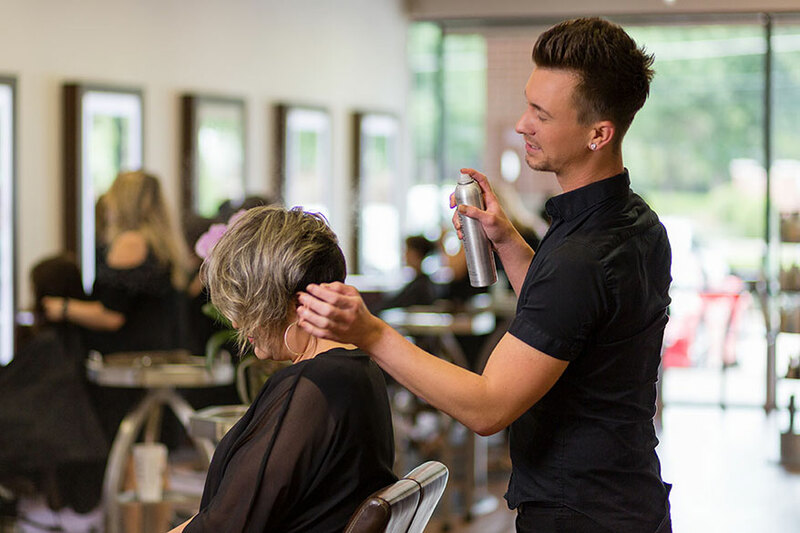 At Tangerine, shampoo techs are trained to talk to the stylist before performing a shampoo. 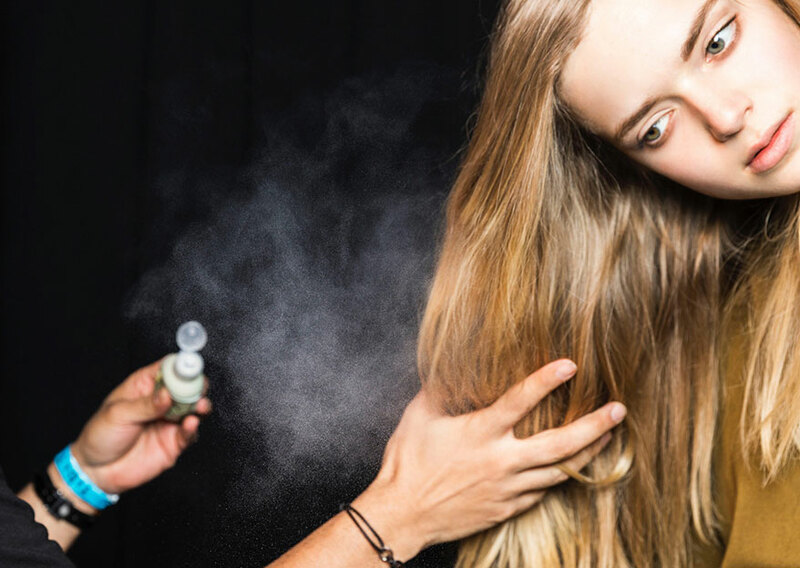 “After they find out, they can go back to the guest and say, ‘Adrienne wanted me to use the color shampoo again,’ and the guest sees the customization and intention behind each product used,” Radoncic says. Perryman says sensory experiences like a hand massage or a cooling oil during the shampoo provide additional opportunities to retail. 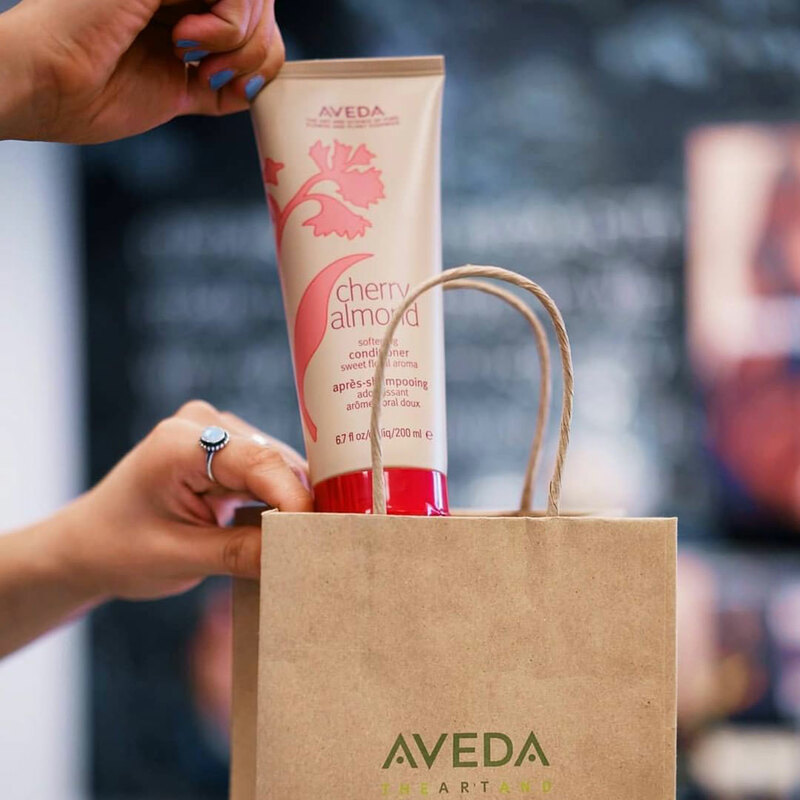 The frontline staff notes what the client takes home, so the next time they come in, the stylist can ask how the emollient worked out, if they want to restock their favorites in travel sizes, etc. During the holidays this year, Paris Parker took the retail conversation a step further with laminated sheets featuring holiday gift sets, prices and product information. 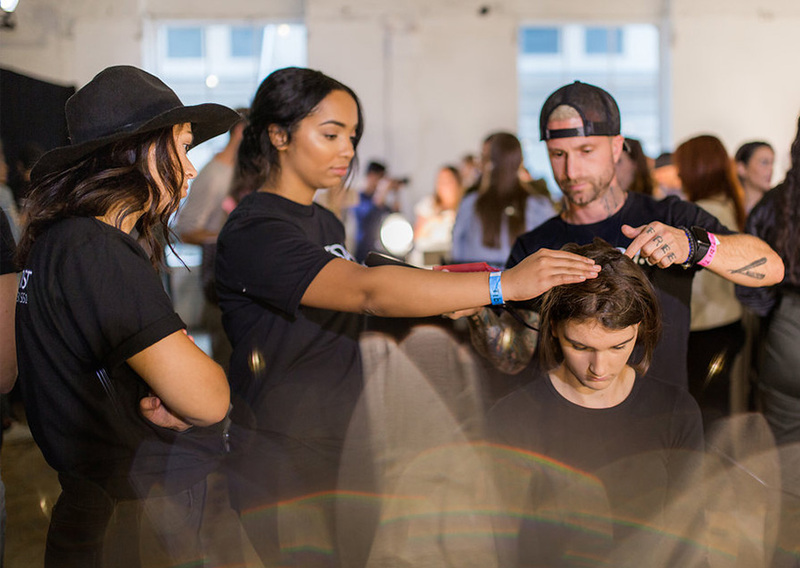 At Tangerine, stylists pull products as they use them and leave them on the station where guests can see and touch them, and ask questions. They also make it a point to focus on a new product in their added-value services. Radoncic says streamlining the retail conversation during checkout has helped the process for both stylists and the front desk. The stylist then leaves the guest to pick up the product to take themselves before checking out. With no front desk, Paris Parker frontline staff finish the checkout after pre-booking the client’s next appointment at the chair. The frontline person then grabs the products off the shelf and has them sitting on a nearby surface, ready and waiting. 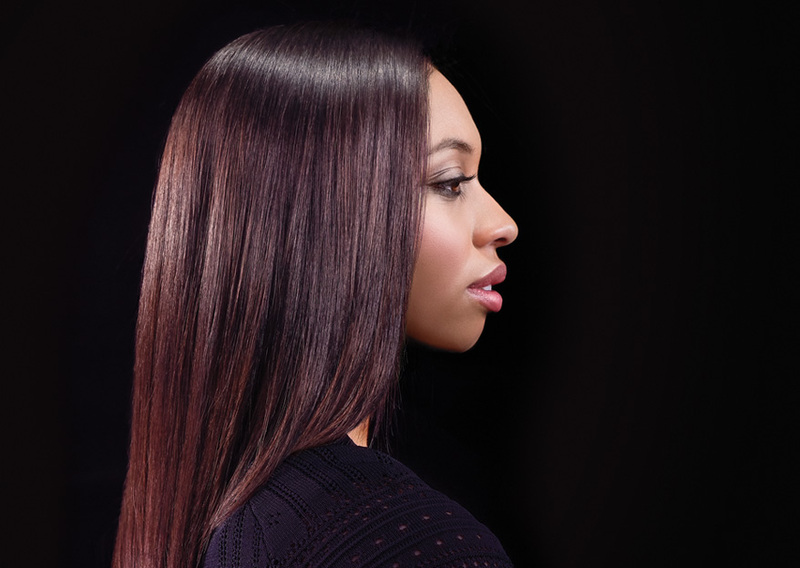 “The client heard about it at the consultation, the shampoo, in the chair, and the final piece is to ask what they’d like to bring home,” Perryman says.